7th Heaven have been a favourite brand of mine since my early teens. I remember buying and using my first face mask from them but honestly, I can't remember which one it was. All I remember is the iconic packaging and the way it made my skin feel after I used it. It's been my go-to face mask brand ever since! 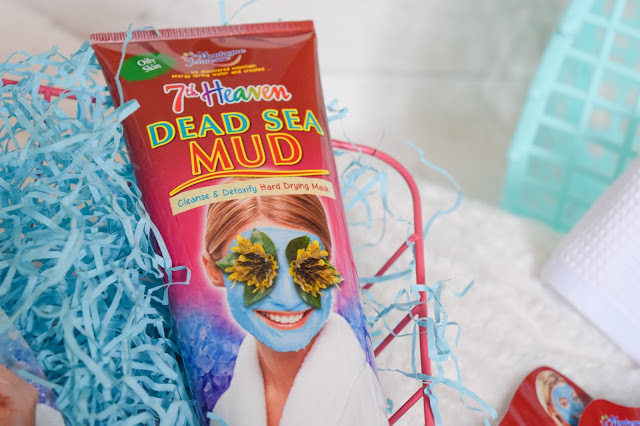 This year, 7th Heaven are celebrating their Dead Sea Mud Mask's 20th birthday and I feel honoured that they've asked me to help celebrate it with them and share with you what makes this face mask so special. Let's go! The Dead Sea Mud Mask has continuously been one of the brand's best selling face masks over the last 20 years all over the world. With deep cleansing and detoxifying properties and ingredients, why wouldn't it be? But what are the ingredients that make this face mask so special? 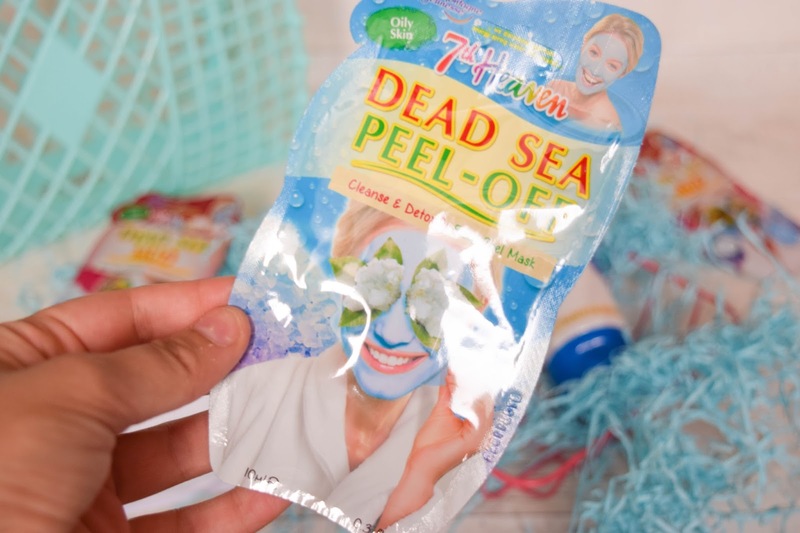 The mask includes a variety of ingredients first beginning with kaolin clay for deep cleansing, crushed dead sea salt, seaweed and lavender oil. The dead sea salt also aids in giving the skin a deep cleansing whereas the seaweed and lavender oil nourishes and soothes the skin leaving you feeling fresh and your skin feeling smooth and glowing. 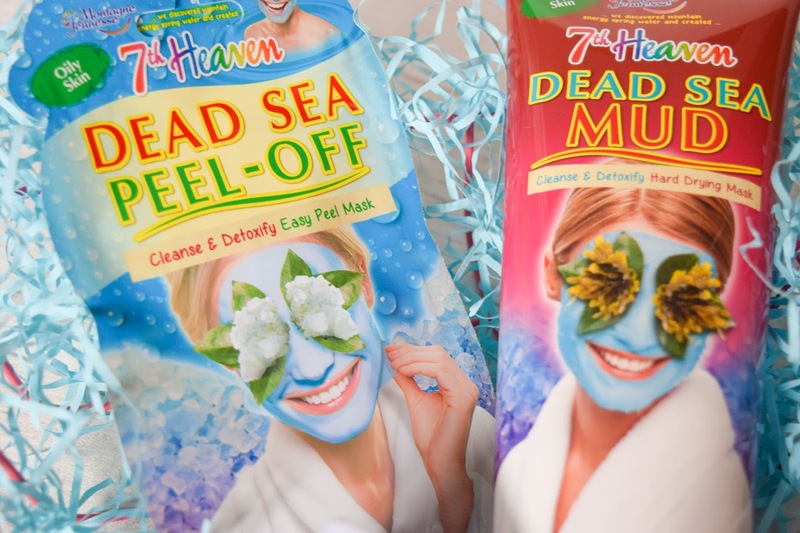 Since the Dead Sea Mud Mask's huge success, 7th Heaven have developed an equally amazing Dead Sea Peel Off mask replacing the lavender oil with chamomile for a just as brilliant soothing feeling. Personally I prefer the mud mask. Nothing beats a classic and the way it feels when it is on. I love feeling the mud harden on your skin and I really enjoy washing it off too. It feels really refreshing to take it off with warm water and I think it just feels so much nicer than peeling it off in the end. It's not to say I don't like peel-off masks, I do - but nothing beats a traditional mud mask. On top of it all, 7th Heaven are cruelty-free. Hurrah! When I began my transition into using cruelty-free cosmetics and skincare only, I was so pleased to see this. 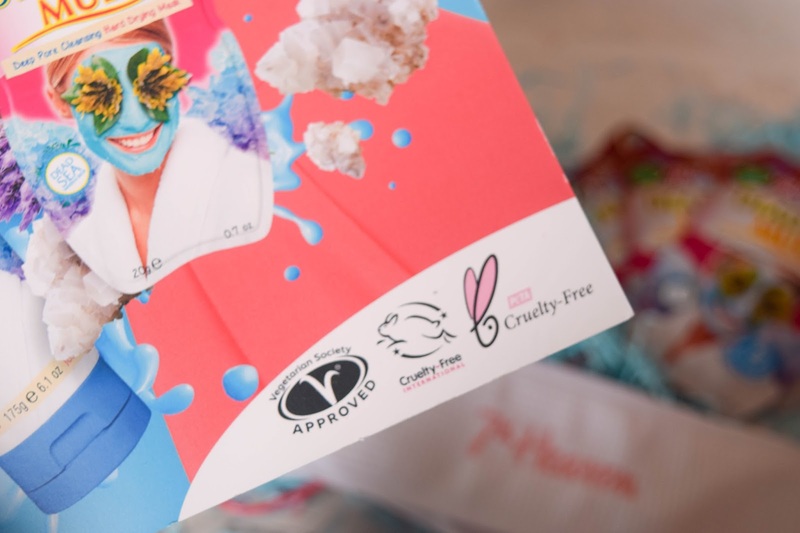 The brand have stood against animal testing for 25 years and have been supporting a bunch of charities and causes alongside selling amazing face masks since my year of birth! You can find out a bit more about their work here. 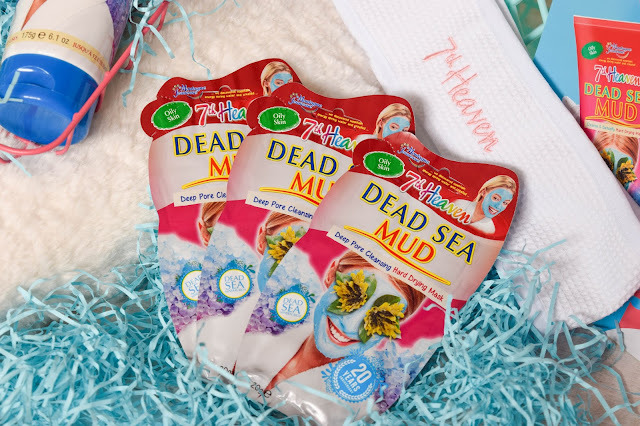 It's amazing to know that we still have one of the best things to come out of the 90s still around with the Dead Sea Mud Mask being born in 1997. Even if we don't have the nostalgic magic of passing notes in class, our favourite game shows and not forgetting the fashion. 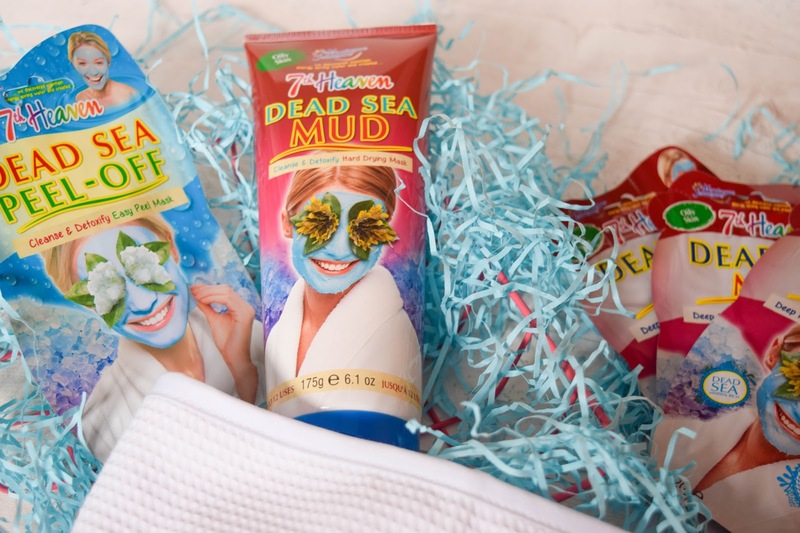 At least we have our beloved mud mask to keep our skincare regime perfect! 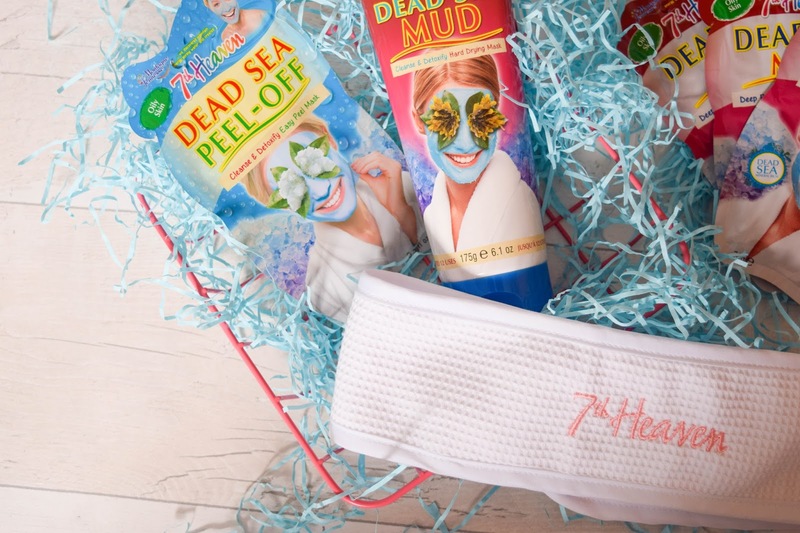 If the Dead Sea Mud Mask isn't for you, 7th Heaven have the most amazing selection of masks from mud masks, peel-off masks to self-heating masks and now sheet masks! 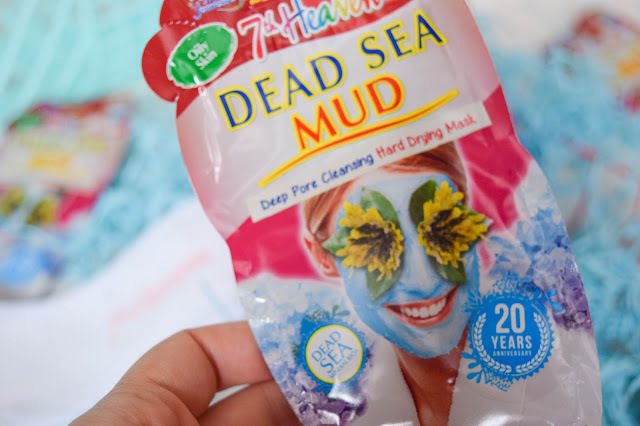 I'd totally recommend the Dead Sea Mud Mask though if you're going to try any of their masks. It does such amazing work and actually, I'll be over on Twitter giving some of these away thanks to 7th Heaven! I'd suggest getting over there now and finding that tweet to get involved in a chance to bag those face masks for yourself. Yeah, the peel ones are nice but can't help loving the ones you wash off a little more! I've got quite a few in a little basket. Blog by Catarina. Powered by Blogger. All items on What Cat Says, marked with an asterisks (*) have been either gifted to me for promotional reasons, won in competitions, or are PR related items. I also promise to give 100% honest reviews for any items bought with my own money or gifted to me for the reasons above. © Blog | What Cat Says.